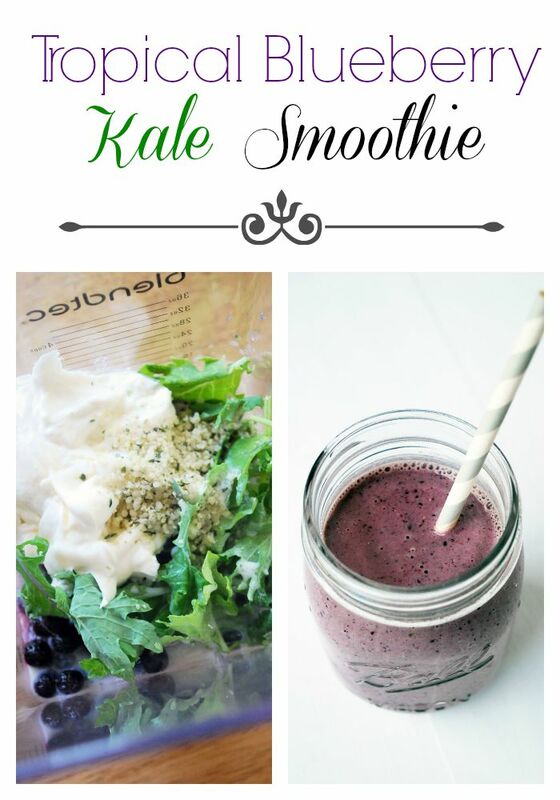 Delicious, refreshing and full of good nutrients, this Tropical Blueberry Kale Smoothie might become your new favorite breakfast. It’s a great way to start your day. 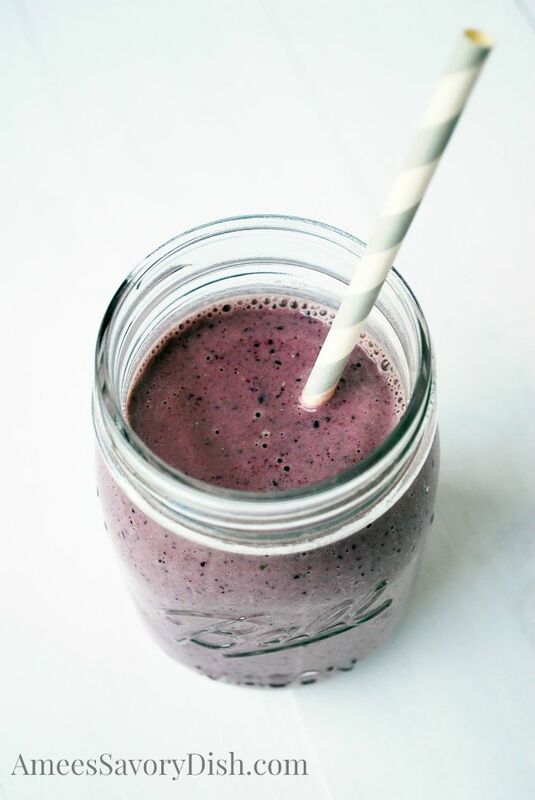 Do you have a favorite smoothie concoction? Feel free to share in the comments below!